The annual canned food drive is back at CVHS. While our school passionately takes part in the event every year, the details around the event aren’t very widely known. 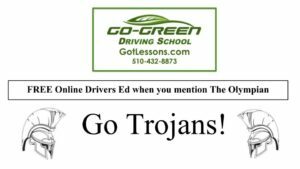 The drive runs from Oct. 29 to Nov. 16, bringing the school together to donate non-perishable foods to local organizations. “The reigning champion is Ms. (Carmelina) Frasca’s class so I’m excited to see if any other fourth period class is going for her crown,” said Activities Director Michael Kentris. The food is sent to Castro Valley Outreach at the end of the event, but this year things are going to be slightly different. Kentris emphasized that it is not just canned foods that are accepted. Any unused non-perishable goods are accepted, but there are certain items worth twice the points for the class competitions. These special items include gravy, flour, sugar, stuffing, dinner napkins and various canned vegetables. 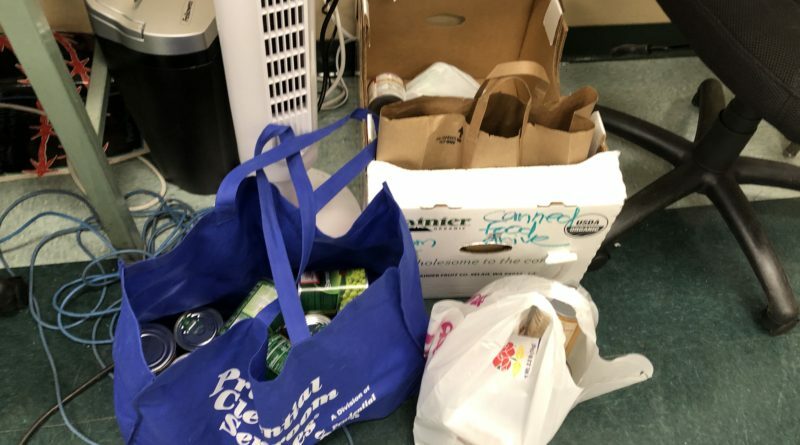 Last year Castro Valley Outreach was overwhelmed with donations from the school, and with minor complications this year, there is a new plan to send some of this year’s haul to local soup kitchens. So remember Trojans, bring the goods to win points for your fourth period class. Who knows, maybe the champions will finally be overthrown?